Data is everywhere today, but that doesn't mean it's always useful. Due to the number and variety of digital processes used by companies of all sizes and descriptions, data is being captured at its sources, destinations and all points in between, but what happens next is less clear. Ideally, organizations will possess accurate and high-speed ways to analyze their content and derive useful insights from it, but this demands a level of technical sophistication and employee experience that isn't universal. Supply chain managers who develop industry-leading data utilization efforts may see the value roll in relatively quickly. To get to this point, they'll have to ensure they're not just collecting content but making it visible to and accessible by key stakeholders, all while it's still fresh and relevant. The recent industry-wide supply chain survey by IBM and the University of Tennessee Global Supply Chain Institute found many officials in a state of visibility limbo. These managers realize they could be reaping efficiency benefits if they could get fast and accurate information from throughout their logistics operations, but don't have that access. In fact, 84 percent of chief supply chain officers told researchers lack of visibility is their primary operational problem. The report put this data distress in concrete terms - 80 percent of all information is siloed, dark and unstructured. Gaining improved information visibility isn't just about strengthening companies' day-to-day decision-making. 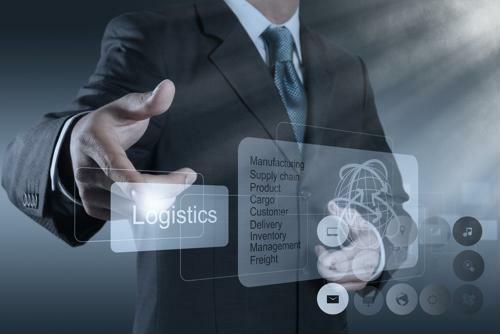 Supply chain leaders with access to better data may also be able to predict and avoid disruptive events affecting their operations. Currently, this is an area where leaders are struggling. The IBM report noted 87 percent of respondents say it's hard to manage potential disruptions or predict when they're most likely to occur. The currently breaking wave of supply chain innovation may help organizations move on from their current visibility and data access predicaments. The researchers posited that companies are becoming better at dealing with everyday decision-making in a heavily automated manner. Taking this digital heavy lifting off of employees' shoulders will change the type of calculations they make, freeing workers up to deal with highly impactful strategic choices. 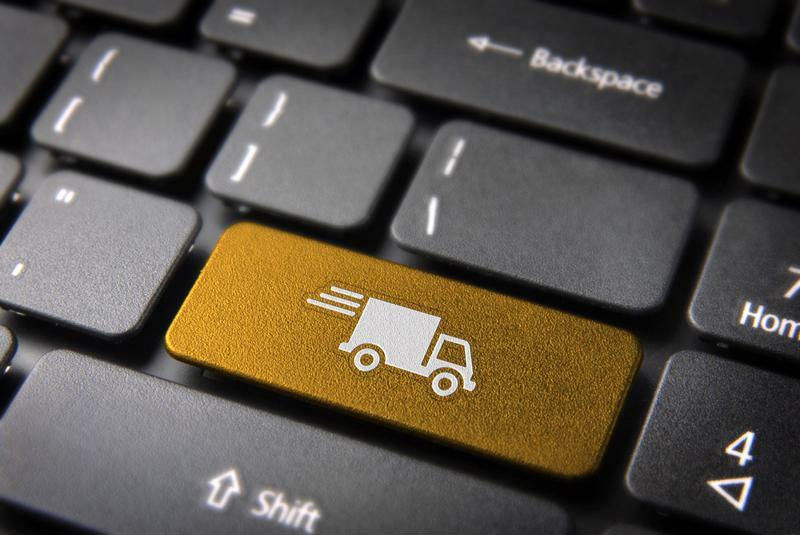 Supply chains that gracefully transition to this new model may be well-positioned for success. Supply chain activities generate data - but can companies see and use it? Contributing to Logistics Viewpoints, Descartes' Chris Jones recently laid out the work that goes into a data visibility project. For instance, organizations working to make shipment tracking information more useful should embrace every source they can get their hands on. Supply chain leaders who begin to map out the exact movement of goods between locations and facilities may soon find they have "blind spots" where data is lacking. Jones noted that detecting these gaps and finding ways to minimize their impact is a natural part of achieving better visibility. Once information is flowing in, organizations should be proactive about monitoring its quality. Jones noted third-party information may vary widely in quality and timeliness, and there is no cure-all solution for these issues. Supply chain leaders hoping for better visibility should, therefore, stay on top of data accuracy, and potentially take steps to make partner companies improve their information quality. From a sourcing perspective… Entrepreneurs! When Should Procurement Step Away from the Table?